I came to Linda at a time when I was very discouraged and completely out of hope. She helped me tremendously by making a few key changes. I am so grateful for the encouragement she provided and the guidance she offered that helped set me on the path to health again. At least once a week I experienced fevers and chills for no apparent reason…my body and my joints ached…periods were so heavy they devastated my health … too weak to function. I had blood transfusions… multiple rounds of iron intravenously… iron ferritin was a 2 (it should be 90+). I felt like I was dying …each month worse than the one before. My doctor had wanted to do a hysterectomy. I had to start putting myself first, or I wouldn’t survive to raise my kids. Over the next 18 months, I had 6 surgeries. Some of them planned, some were emergencies…we lived in our flooded home…It nearly broke me. I approached Linda Osmond for health coaching because after all these surgeries, my body was weak and my health shattered and I knew I had a long road to recovery. She was the one that helped me with my adrenal issues; which turned out to be entering stage 4-adrenal failure. I was overwhelmed by the myriad of symptoms I was suffering from and had no idea where to begin. Linda helped me to map out a plan of interventions; recommending blood tests and a series of liver cleanses….freed up to clean my body and begin metabolizing fat. Linda also recommended herbs called adaptogens to help heal my adrenal glands… helped with hormone production; including thyroid and progesterone. She encouraged me to rest and not push my body so hard, allowing my adrenal glands to recover. 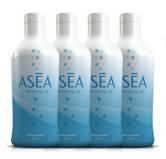 … synergistic effect that made my whole body healthier. It took several months, but I finally began to feel ‘awake’ again. I had more energy. Now, I run 5 days a week and have lost (over) 40 pounds. My energy levels are great and I can think clearly again… I am so encouraged by my progress. I educated Stephanie on a variety of topics that could have been affecting her health and inability to lose weight, providing her with several resources to consider. Some additional discussions that we had were related to appropriate lab testing to consider, as well as Mold Remediation and EMF Mitigation. She was quick to make choices and implement many of these strategies, and I suspect they also contributed to her amazing success story of improved health and fitness. Stephanie had also previously worked with a nutritionist and various health providers but had not achieved her desired goals. This is when we began working together and in concert with her chosen health practitioners. 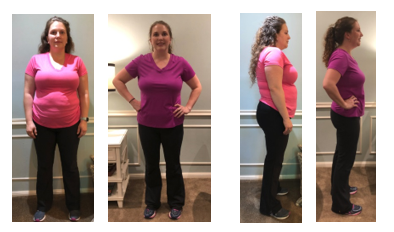 As of the date of this testimonial, Stephanie has lost 42 pounds and stated that she was consistently losing 2 additional pounds per week. Her goal was to drop an additional 40 lbs to reach her desired weight, all within healthy lifestyle parameters. 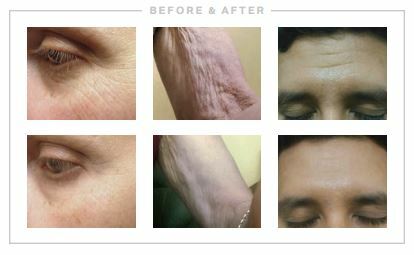 It was a real delight working with Stephanie, and I couldn’t be happier for her and with her results. This experience has literally changed her life and restored her hope and energy and allowed her to run again and to care for her family’s daily needs. Great job, Stephanie G.!!! I am SO very proud of you! 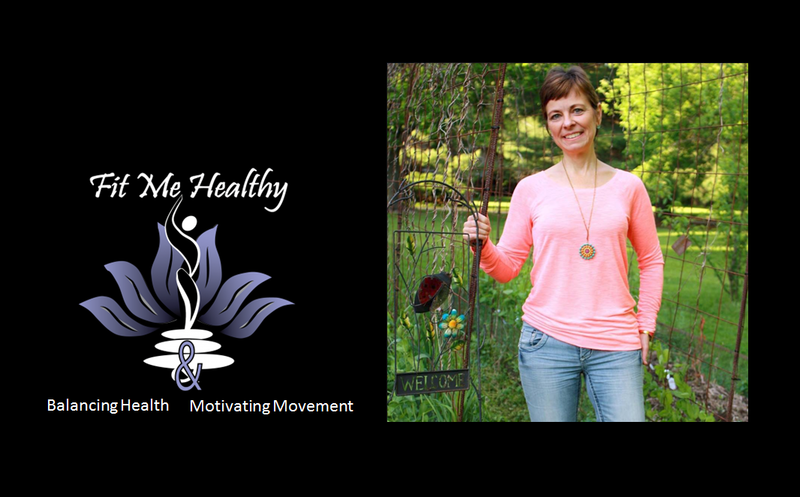 What about the health and fitness coaching experience with Linda Osmond surprised you the most? “The wide range of ideas and research on issues that could be affecting my health – ones that I had never considered as factors in my health.” –Stephanie G.